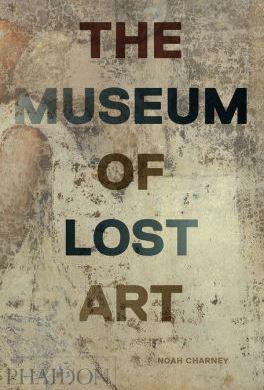 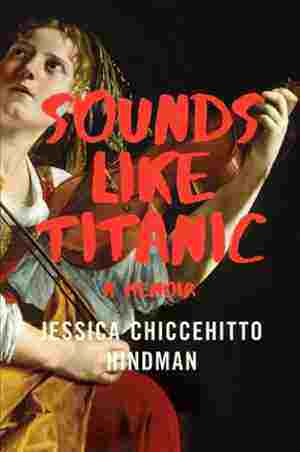 Jessica Chiccehitto Hindman’s real memoir about her turn as a fake violinist. 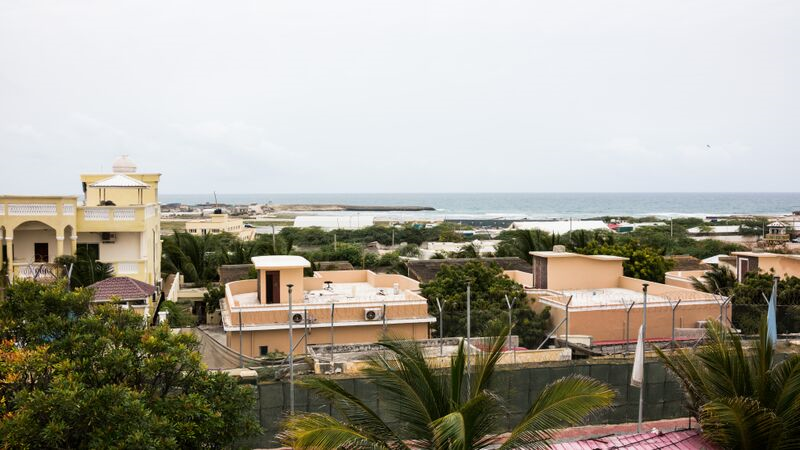 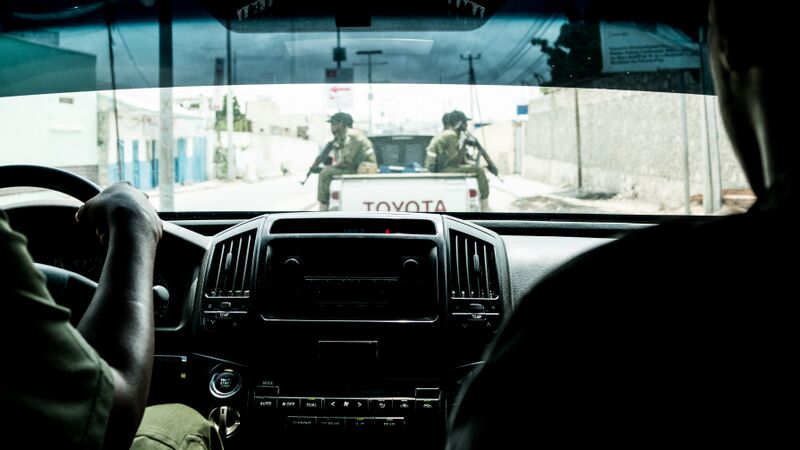 Want to know what it’s like to visit Mogadishu and stay at Peace Hotel 1 near Aden Adde International Airport? 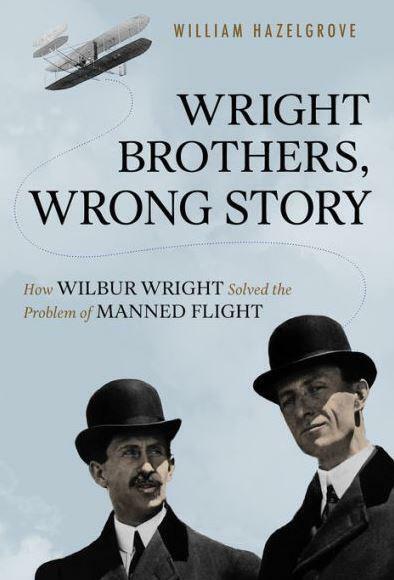 How Wilbur Wright solved the problem of manned flight. 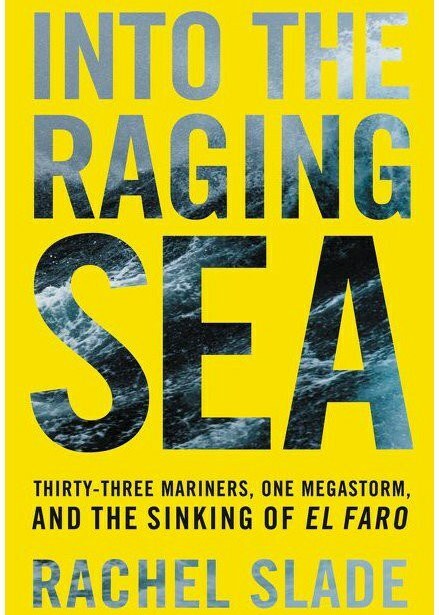 Rachel Slade, author of “Into the Raging Sea,” on the sinking of American container ship El Faro. 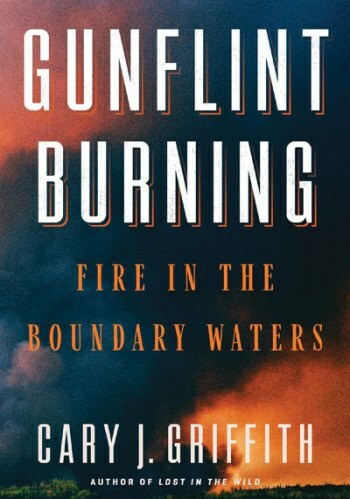 Cary J. Griffith, author of “Gunflint Burning,” on one of the largest wildfires in U.S. history. 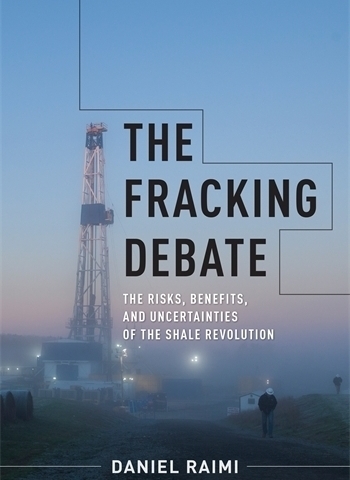 Daniel Raimi, author of “The Fracking Debate” on the risks, benefits and uncertainties of the shale revolution.